In the area of the antiterrorist operation in the East of Ukraine, thirteen cases of the truce violations by the terrorist groups were recorded on October 6, according to the report of the press service of the ATO headquarters on Facebook. “At the end of the past day, the situation in the combat area remained tensed, however it was totally controlled by the Ukrainian army. After 6 pm, the militants continued shelling the positions of the Armed Forces of Ukraine, using mortars of various calibers," reads the message. The militants mainly used mortars of 120 and 82 millimeter caliber, anti-tank grenade launchers and machine guns. 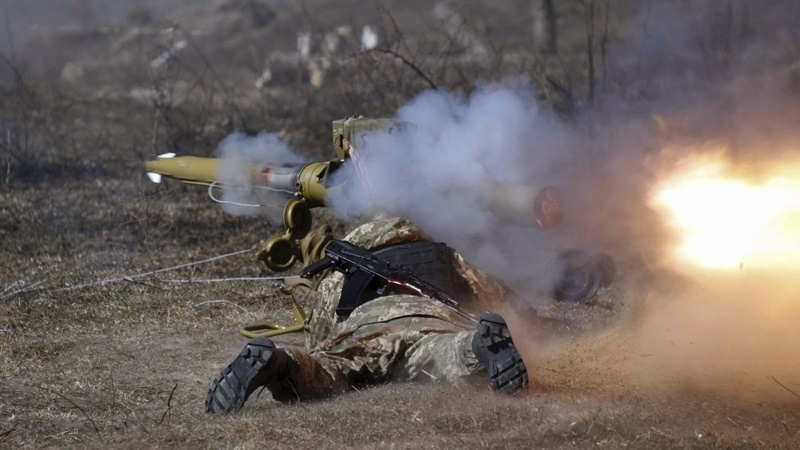 On the Luhansk direction, under the firing of mortars and grenade launchers, the points of the Ukrainian army came near Trokhizbenka, Luhanskoe and Novoluhanske. In the Avdiivka area, the militants fired at the positions of the Armed Forces of Ukraine for about an hour using infantry weapons. Earlier, in the village of Peski in the Donetsk region militants fired on military doctors. As a result, a car was destroyed.